While the SDK supports Windows and Linux, the scanning engine also blocks mobile malware (Android, iOS) and threats targeting macOS, providing full cross-platform protection. 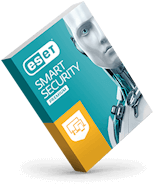 Whether intended for your organizations’ internal use or for your customers, the SDK easily integrates ESET's scanning engine to fend off all types of threats, including ransomware and zero-day malware. You have full control over the implementation process and which functionality you decide to use. The solution offers a wide range of options, supported with extensive documentation and ESET engineers ready to assist you if necessary. 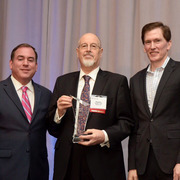 How to add value to products and services your organization provides? Your organization is competing in a tough market and needs to enhance its products, services and solutions. Provide products with excellent protection built right in. To gain a head start on your rivals, enhance your products, services and solutions with ESET anti-malware. 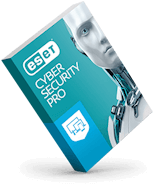 Depending on the type of product or service your organization provides, choose the ESET anti-malware SDK functionality that has the most value to your customers. Today’s malware is often heavily obfuscated and tries to evade detection as much as possible. To see through this and identify the real behavior hidden underneath the surface, we use in-product sandboxing. 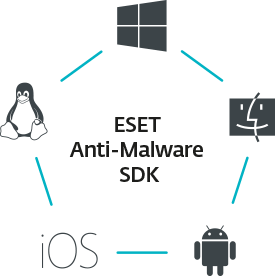 With the help of this technology, ESET solutions emulate different components of computer hardware and software to execute a suspicious sample in an isolated virtualized environment. Analyzes hundreds of different file formats (executables, installers, scripts, archives, documents and bytecodes, as well as blocks of data) in order to accurately detect embedded malicious components. 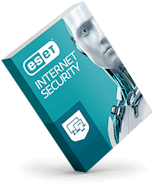 ESET Anti-Malware SDK also provides URL and IP address scanning to identify and block phishing sites and addresses containing dangerous payload.